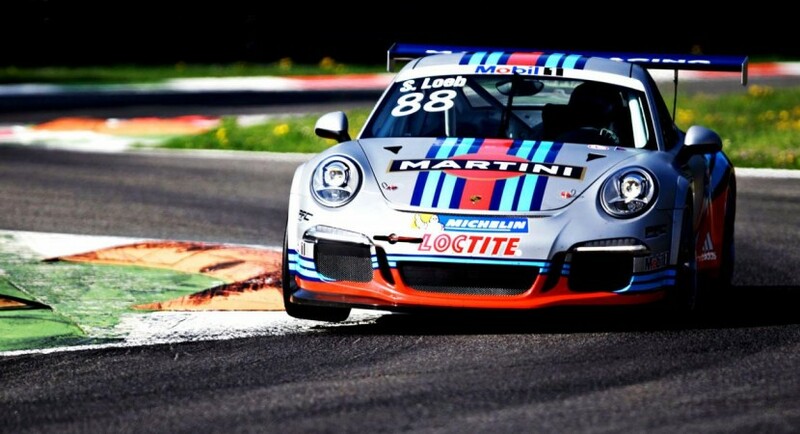 It seems that the partnership between Porsche and Martini is not over as the two companies decided to collaborate again for the Porsche 911 GT3 Cup. The special model will be driven by Sebastien Loeb at the Porsche Mobil 1 Supercup. To be more specific, Loeb will race the first two competitions, an experienced driver who already won nine world rally cups. 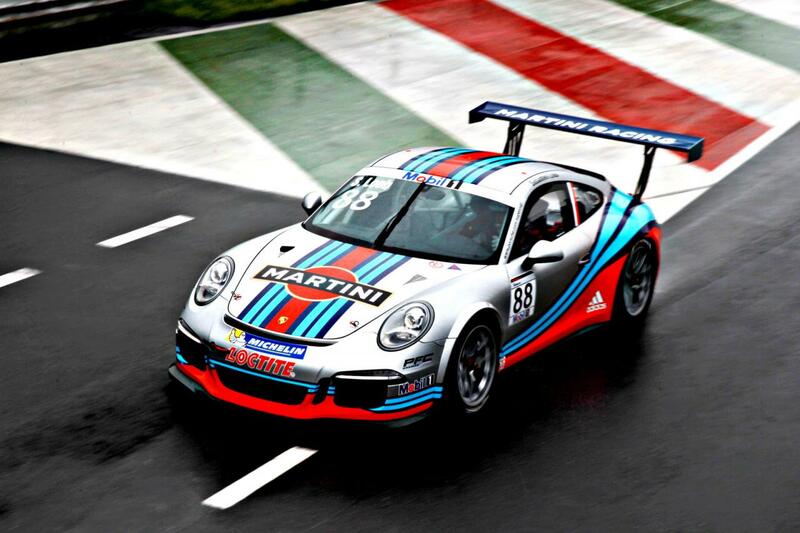 The Porsche 911 GT3 Cup by Martini is the anniversary model as the companies celebrate 150 years together. First model wearing the Martini livery was a Porsche 906 in 1968, the model winning several Le Mans 24 hours races. It is true that Porsche and Martini somehow stopped their collaboration in the past few years but it seems that they teamed up together for this anniversary. 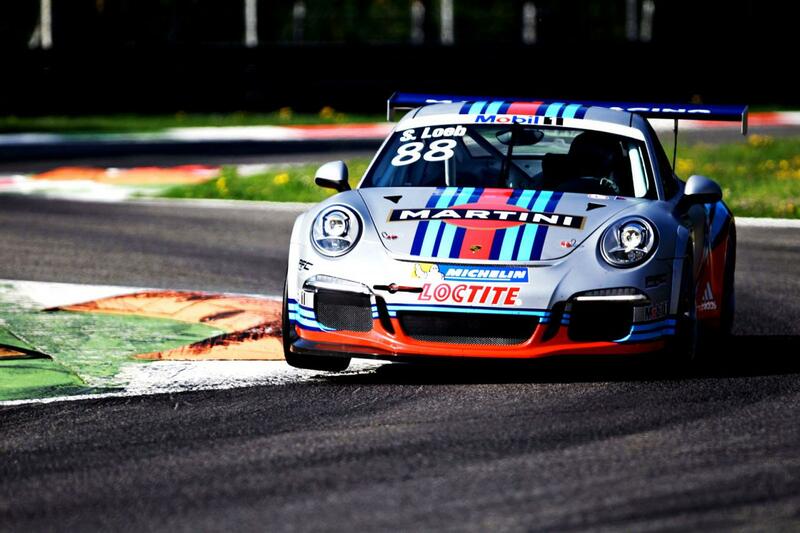 “We’re excited to be once again partnering with Martini in its 150 anniversary year,” says Jonas Krauss, Head of Porsche Mobil 1 Supercup.